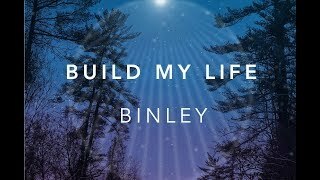 The band Binley exists to serve the global Church by building joyful, genuine worship experiences. 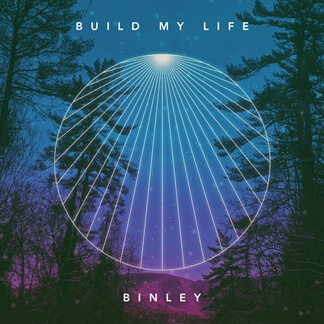 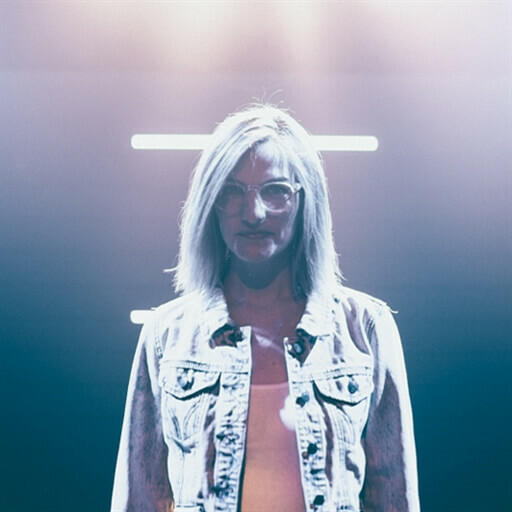 Binley is the married surname of lead singer Dre, a pop writer and worship leader at Inland Hills in Southern California, and represents the idea of new identity, new covenant, and inclusion in a new family. 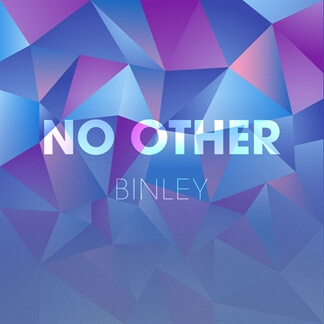 An all-girl band that collaborates with many Southern Cali worshippers, this new group hopes to serve a growing need in Christian gatherings for catchy, upbeat, synthy praise music. 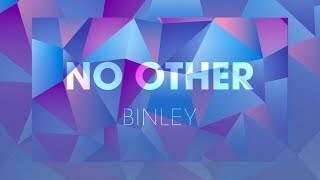 “No Other” is their first release, co-written with worship leader Kip Fox.